This week's Take Flight challenge was inspired by a graphic I spotted on Facebook in the past couple weeks. It was one of those timely posts that made me stop and think and say ouch. So, this week's Take Flight Challenge is to zero in on ONE area where you are stopping yourself and clobber it back. Last week the area I chose to focus on and clobber back was the manuscript I've been wrestling with for months, in one shape or another. Back in November I had a week, maybe two week's of work to do to fix up the manuscript so my agent, Linda Glaz, could do something with it. For one reason or another, that work clobbered me. But last week I pressed on and finished the thing. On Friday I sent the completed, edited, and revised manuscript to Linda. Talk about relief! Now I find I'm facing the very same struggle again, with a different manuscript. When will I learn? Will I ever learn? God is so very loving and faithful. He knows my struggle and when I poured out my heart to Him about needing direction and words, He gave me the missing pieces to the story concept so now I know what direction this new novel is going. I'm not just writing in the dark, discovering everything as I go. It's time for me to quit stopping myself. It's time to press on in obedience and faith. I'm so very glad I'm not walking alone! 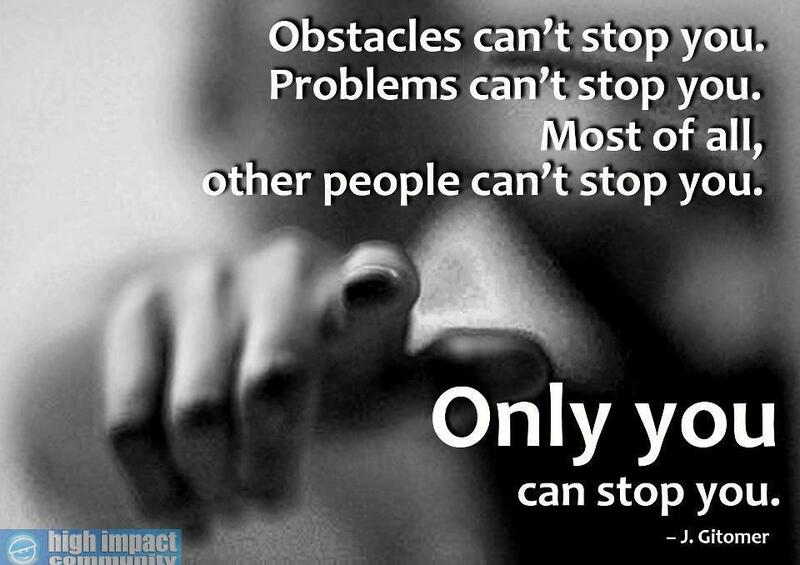 So tell me, how are you stopping yourself? If you're joining us for this episode of Take Flight, link up with us!! Oooh boy. My house. Totally. WILL work on it. Patty-thank you for this challenge. It caused me to pull multiple thought and photos together. It has also provide an avenue for additional thoughts that continue to take me deeper. Maybe this one challenge was just for me...who knows. Take Flight: Why do you blog? Stepping Stones or Grave Stones?